paris | Little Expressionless Animals. The first thing I’m doing when I move to France in January is going, ironically, to New York – well, kind of: Harry’s New York Bar, located in Paris, is a hundred years old this year, and although I’m missing its centennial, I’m anxious to visit. 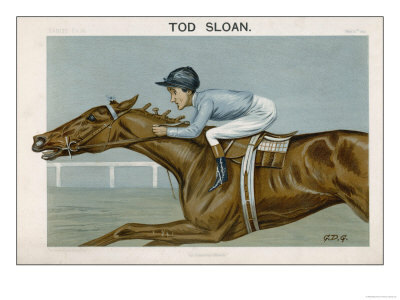 I LOVE TOD SLOAN. I OWE HIM A LOT. It’s because his bar is responsible for my all-time favorite drink, the FRENCH 75, or Soixante Quinze. 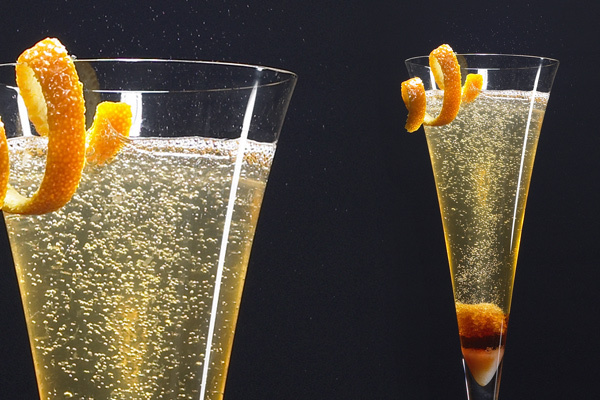 Although its base was first conceptualized by WWI fighter pilots who added hard liquor to champagne so it would pack more of a wallop, Harry’s perfected the recipe. It’s made up of gin, champagne (although I sometimes prefer prosecco), simple syrup, and lemon juice, and it goes down exactly – exactly – like a San Pellegrino limonata, which is the greatest sparkling lemonade of all time. It basically tastes like God’s pee. Harry’s is also the original birthplace of the Bloody Mary, Sidecar, Monkey Gland ( a cocktail named for the REAL antiquated surgical practice of grafting monkey testicle tissue into people, gross, come on guys) AND the classic George Gershwin piece An American in Paris. He probably wrote it while drinking a French 75 and the beauty and complexity of the flavors inspired similar things in his composition. I’m kidding, but not really, because this thing is unreal. Everyone I know who’s tried it goes bonkers for it, even Ernest Hemingway. In short, thank you, Tod Sloan, even though I just made a pretty mean pun about you at the beginning of this sentence, and I will totally make a toast to you in January when I drink your original.